A stunning collection of professional photographs of Richmond Park in London from local photographer, Steve Morgan. In order to keep track of your favourites or download images, we need you to login. If you are the owner of the gallery, please login below with the password you received by email. If you are a guest, simply supply your email address. We've added that to your cart for you! 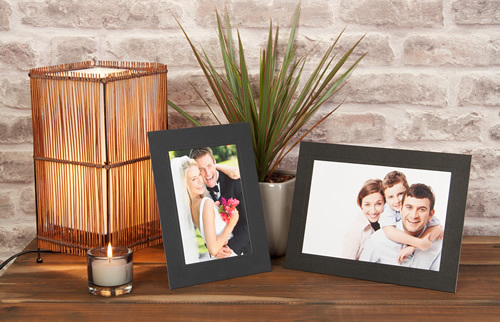 This modern and stylish product is the perfect way to display your photographs. 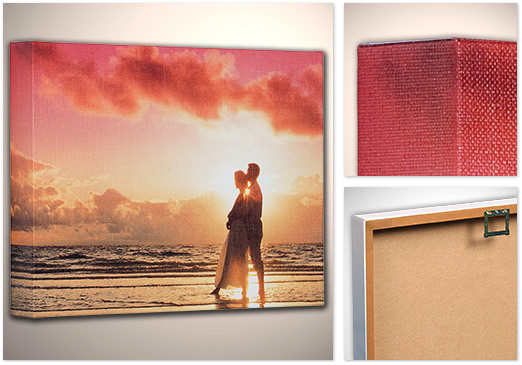 We print and over enlarge your image before applying a canvas effect seal to the surface. 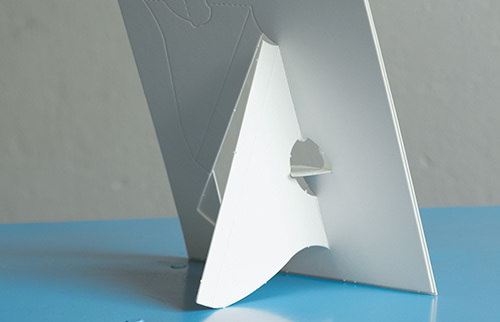 We then wrap your print over a 2 inch block to produce a truly stunning three dimensional finish. 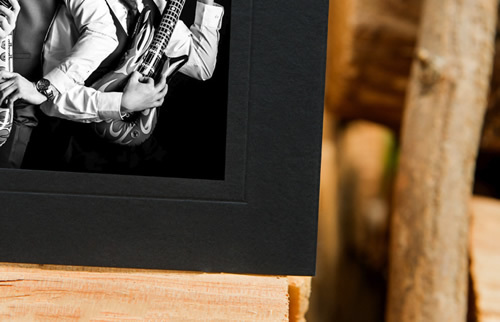 A photographic print is mounted in the back of an inlay frame giving your image depth. 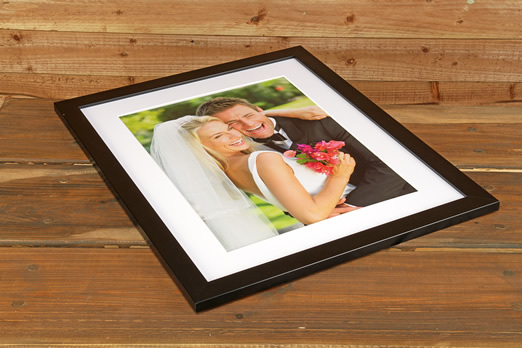 The use of spacers inside the frame finishes it to a visual high standard. 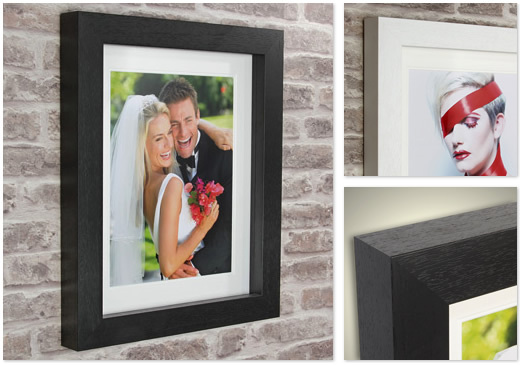 The Shadow box frame comes in either a matt black, silver or natural obeche finish with crystal clear acrylic glazing to protect your image. 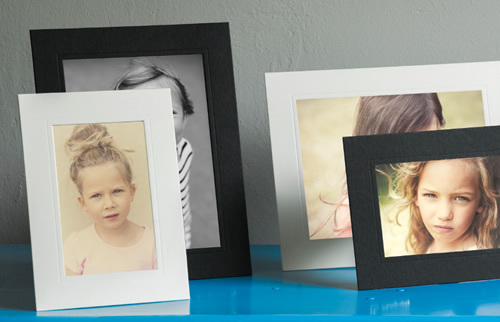 Ideal for creating clusters of frames. 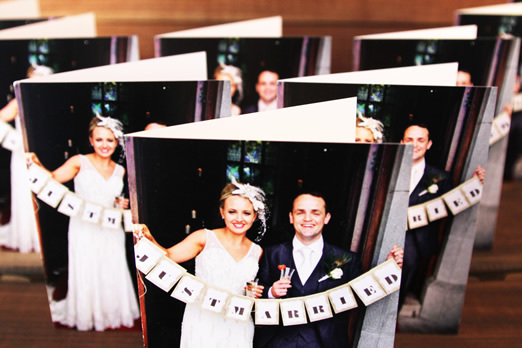 Professional colour corrected image printed on premium lustre photographic paper which has an "eggshell like" finish and is textured in a way that hides fingerprints well. Professional quality colour corrected image printed on premium lustre digital photographic paper and set in an Avante Garde mount. The Avante Garde is a matt heavyweight mount with a subtle debossed line around the aperture for a classic finish. It has a 2 way strut at the back which allows you to display the image in both portrait and landscape orientations or simply pop it in a photo frame and you're good to go! This is one of our best selling products because it offers superb quality at a fantastic price! 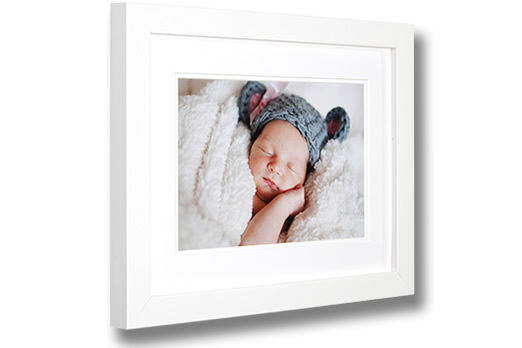 This professionally produced framed print has a matt black frame and the print is set in a 2 inch double white window mount. You can't go wrong with this classic style frame. 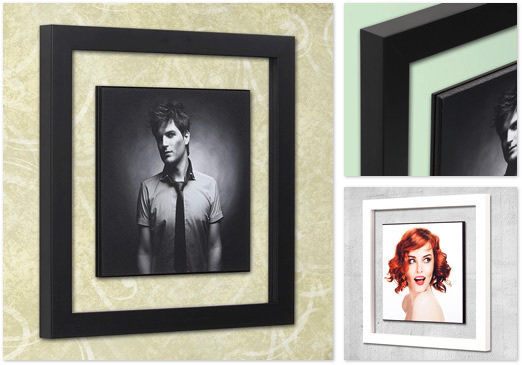 Our ever popular simply designed matt black frame with a professionally produced print set in a 2 inch double white window mount. The white version of our matt black frame. 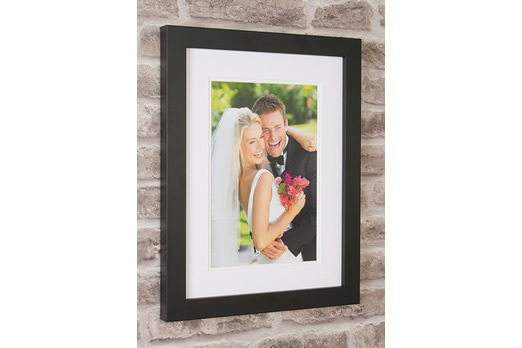 Your professionally produced print is set in a 2 inch double white window mount. 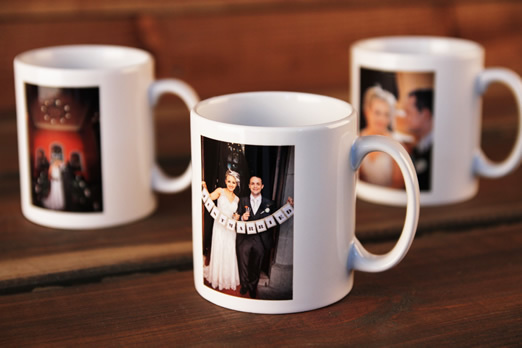 We print your photo onto a white standard size (11oz) mug which is both dishwasher and microwave safe. 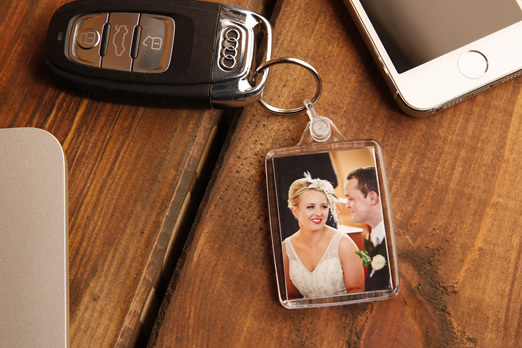 Your image will be professionally printed on high quality photographic paper and mounted on both sides of each premium clear acrylic keyring. Each keyring is 1.4 x 2 inches. 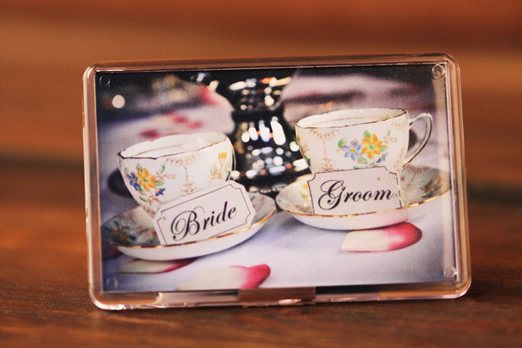 These are perfect keepsakes and gifts and are sold in packs of 2. 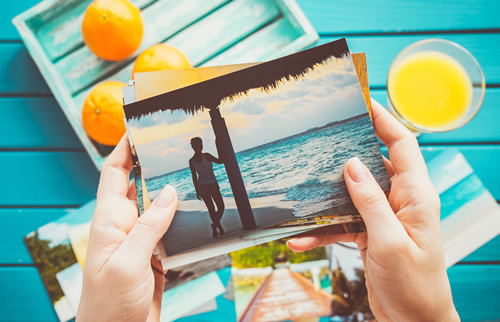 Your image will be professionally printed on high quality photographic paper and mounted in a premium clear acrylic 2.8 x 1.8 inch fridge magnet. The back of the fridge magnet contains non marking magnetic strips. Sold in packs of 2. 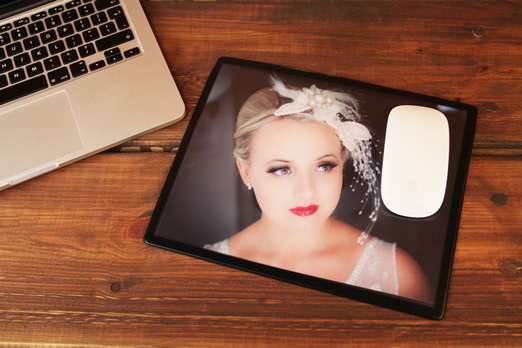 A high quality photographic print made into a durable wipe clean mouse mat with a non slip backing. Works with all computer mouses. 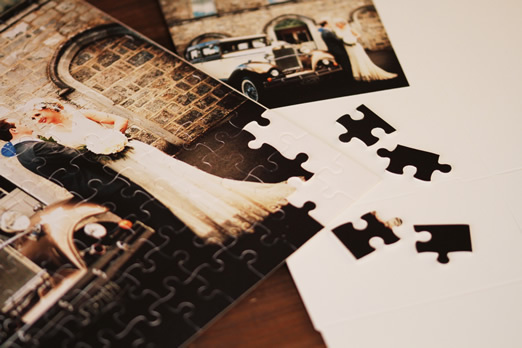 Have fun with your photos with this 300 piece 17 x 12 inch jigsaw. 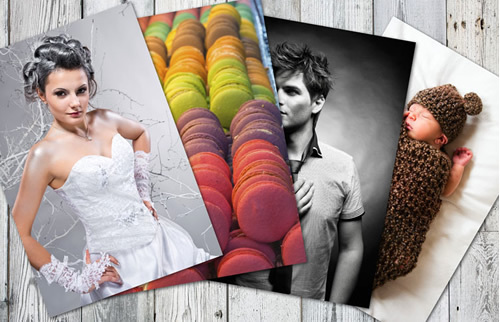 Your image is printed on high quality photographic paper and then mounted and cut into 300 pieces. A perfect gift for all the family to share. 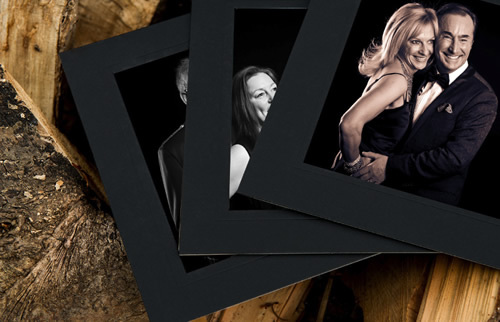 Your photo printed on A6 350gsm premium white satin card. 10 cards per pack. Envelopes included. 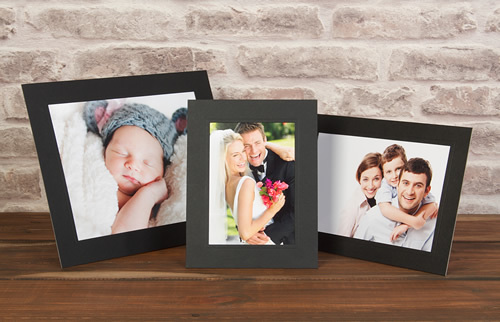 Perfect for invitations, thank you cards, holiday cards and more. 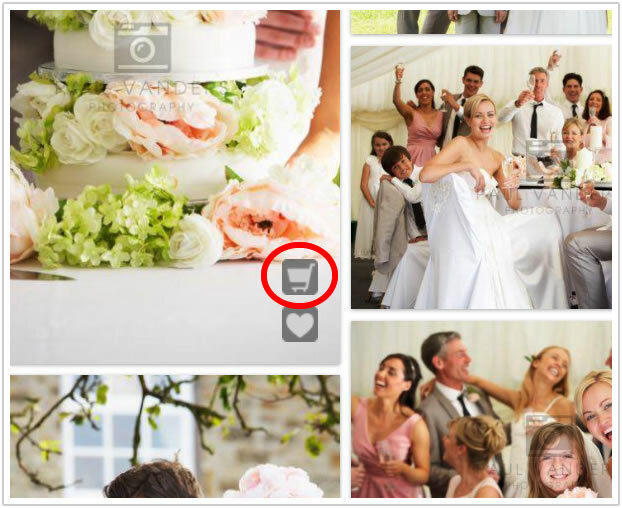 Simply hover over a photo and you will see a cart symbol appear. Click on the cart symbol to see products and prices and add them to your cart. If you do not see the cart symbol, please contact the photographer by clicking the photographer's name at the top of the gallery. GREAT - I'VE GOT IT!